We People by Pavilion is a collection of different types of people - no matter what kind of people you are we've got something for you. 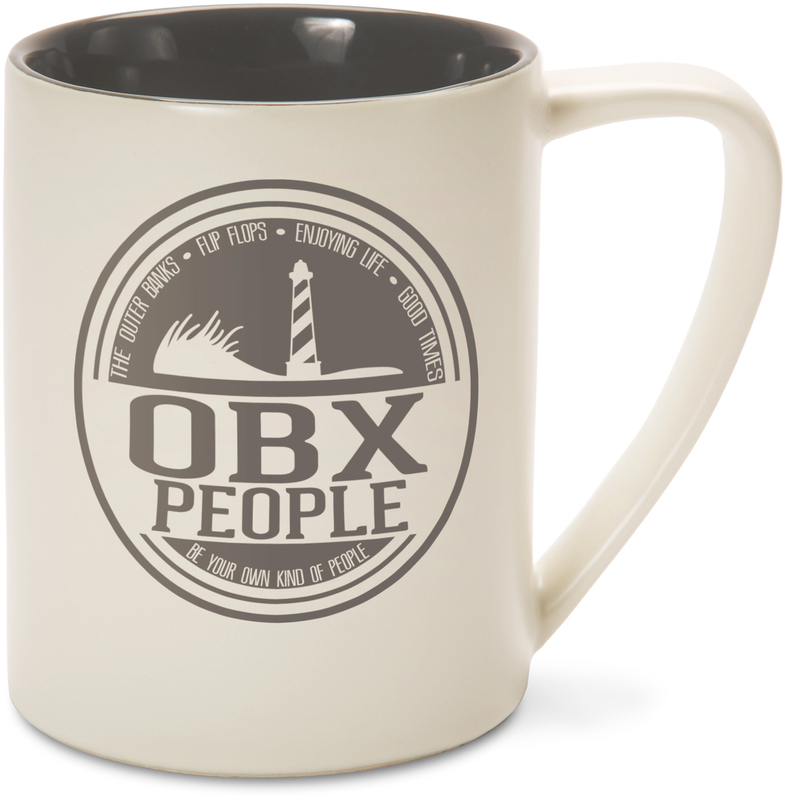 Large 18 oz mugs are perfect to show what kind of people you are at work and the perfect addition to your mug collection. Just pour your favorite beverage and enjoy!